They are interested in experimenting with traditional textile materials and processes to a point but they are painfully aware of the constraints of time and the demand on their time, both academic and personal. They are searching for ways to validate their practice in relation to contemporary theory and issues that are generated in studio, liberal studies classes and in contemporary art writing. They are also moving through educational systems with curricula that promote a more interdisciplinary and conceptual approach, often at the expense of processes that demand more time for technical training and hand skills. As an artist and educator, I am often excited by the work that our students are producing. It is expressive, witty, and innovative. It alludes to contemporary theory in meaningful ways and presents interesting critiques of contemporary culture. 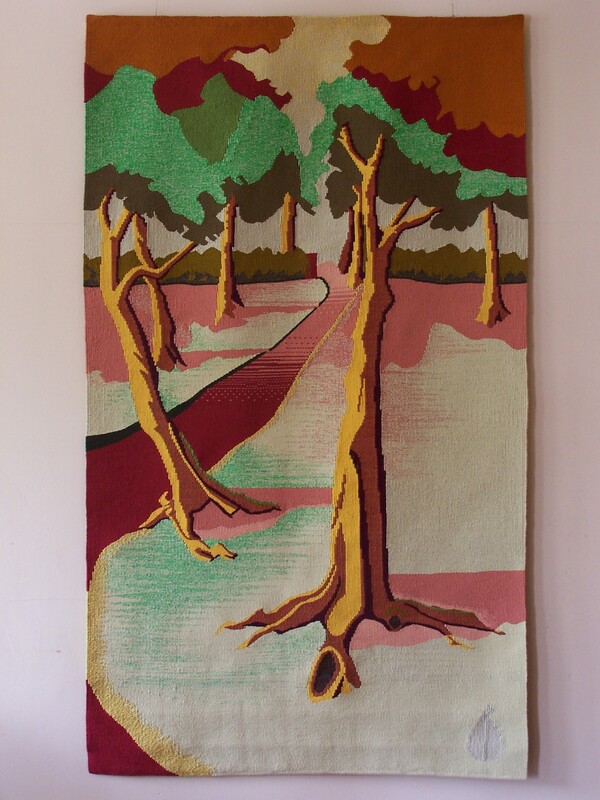 But as a tapestry maker I am also saddened by the fact that many students, though interested in the results of the process, feel unable to work within the demands of the tapestry medium. My frustration is compounded as I look for contemporary theory and writing about tapestry that discusses tapestry in ways that acknowledge a specific history, links between process and content; time and ritualized activity and presents tradition not as something to be avoided but as a platform to move from and as a means to provoke reflection and critique. 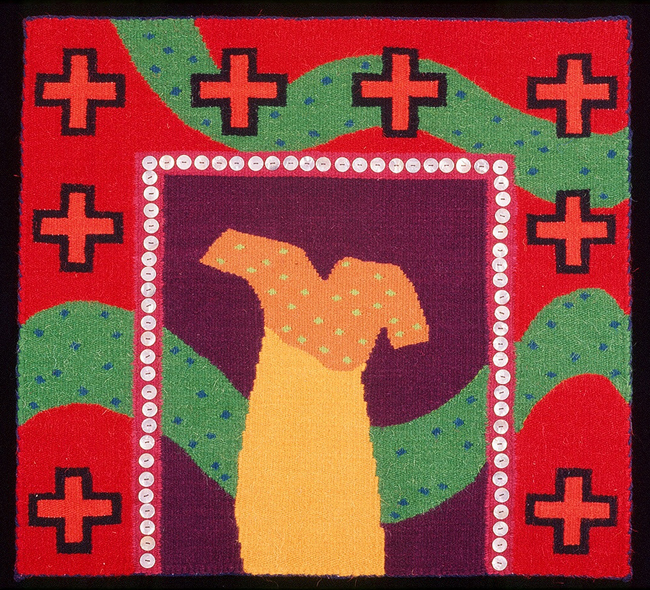 The current groundswell of theory and language linking contemporary textiles to pre-linguistic semiotics, the feminine, the corporal, and even the haptic is only partially useful to a discourse about contemporary tapestry. Tapestry remains something of an anomaly. Its social and narrative history and the disciplined language of process bring to bear other considerations. These must be articulated as a potential means to affirm, confound or conflate the personal, political and provocative images that inhabit contemporary tapestry weaving. We may be convinced that it is important and meaningful to retain a framework of skill, process, narrative and history as a baseline for identity. However, I feel we are doing a poor job at bringing knowledge and appreciation of this to a broader audience of museum administrators, gallery curators, critics and most importantly the next generation of artists. A lack of substantive writing about tapestry is partly to blame. There are good reference sources, my well-thumbed copy of the catalogue for the exhibition “The Narrative Voice”11 is a good example. This small catalogue provides four excellent essays written by Alice Zrebiec, Michael Thomas, Archie Brennan and Janis Jefferies, as well as artist statements from the five tapestry artists. It contained more words than illustrations and provides insight into what tapestry is, through discussion of the power and dynamics of a specific history, process and individual vision. 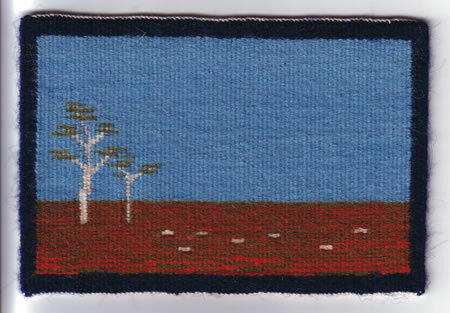 Individual artists like Marcel Marois, Sharon Marcus, Ann Newdigate, Diana Wood Conroy and others have contributed to the more general writing on tapestry. I don’t feel that writing about tapestry should always fall on the shoulders of the makers. It is increasingly important to encourage curators, historians, critics and other academies to take up this cause, particularly if we want to reach a broader audience. I think ATB 4 may have missed an important opportunity to contribute to the understanding of tapestry in an expanded field by not including a more extensive essay as part of the documentation for the exhibition. I hope this might be a consideration in the future. Contemporary art and art education, in response to contemporary paradigms, is often driven by innovation and the search for the new. In many ways this has served the field of textiles very well, opening up new possibilities, material extensions and clearer links between fine art and fine craft. The danger lies in going too far, of transgressing to the point of losing sight of who we are and what we value. Conceptual ideas can become hollow and self-conscious without reference to history, tradition and personal and social realities. Exhibitions like ATB 4 are positioned very well to provide a balance to the detached and over-intellectualized stance of much of contemporary art. These tapestries represent an authenticity of practice that emulates the engagement of head, hand and material.12 There are works in ATB 4 that make me catch my breath, they are beautiful, provocative and deeply satisfying but I think we are being naive if we think it is enough to just display works of this caliber. If we want to insure that tapestry survives and contributes to the broader art dialogue from a position of strength not subordination, and if we want students to respect and engage in tapestry making, then we must work to provide substantive writing and a clear and articulate voice that will uphold the characteristics and unique identity of tapestry, and that will recognize the intent of tapestry artists to reflect, confound and critique the changing contemporary world. 11 Dr. Alice Zrebiec, et al., Tapestry the Narrative Voice exhibition catalogue 1989. 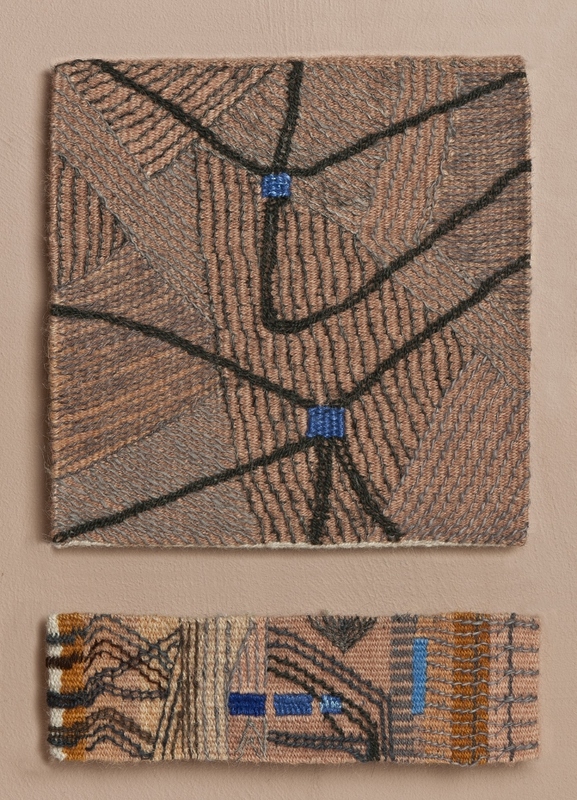 12 Twylene Moyer, “The Importance of Being Fiber,” Surface Design Journal, Summer 2002, p8.